Trying to raise my kids the best I can: I'm in the paper! I wish there was an online link to show you, but alas, if you are local you'll have to buy The Sun to see it. Anyway, I was reading to my son's kindergarten class the other day in the park and a newspaper photographer came by and took our picture and there's a great big picture of me reading to the kids! So cool. 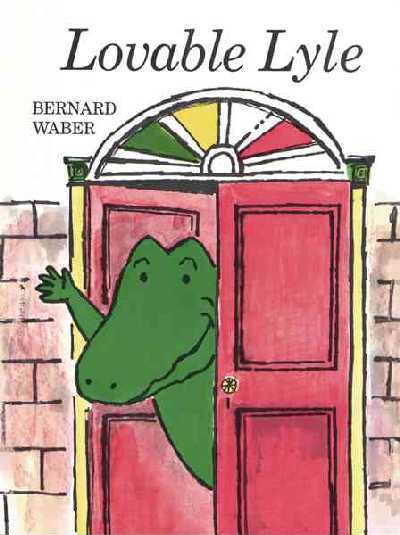 I was reading Lovable Lyle by Bernard Waber and a few months ago I read The House on East 88th Street which is the introductory story of Lyle the Crocodile. 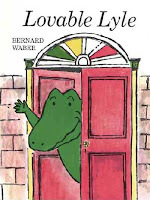 Next month I'm going to read Chicken Dance and then I'm going to play music and dance with all the kids. They're so much fun to hang with.